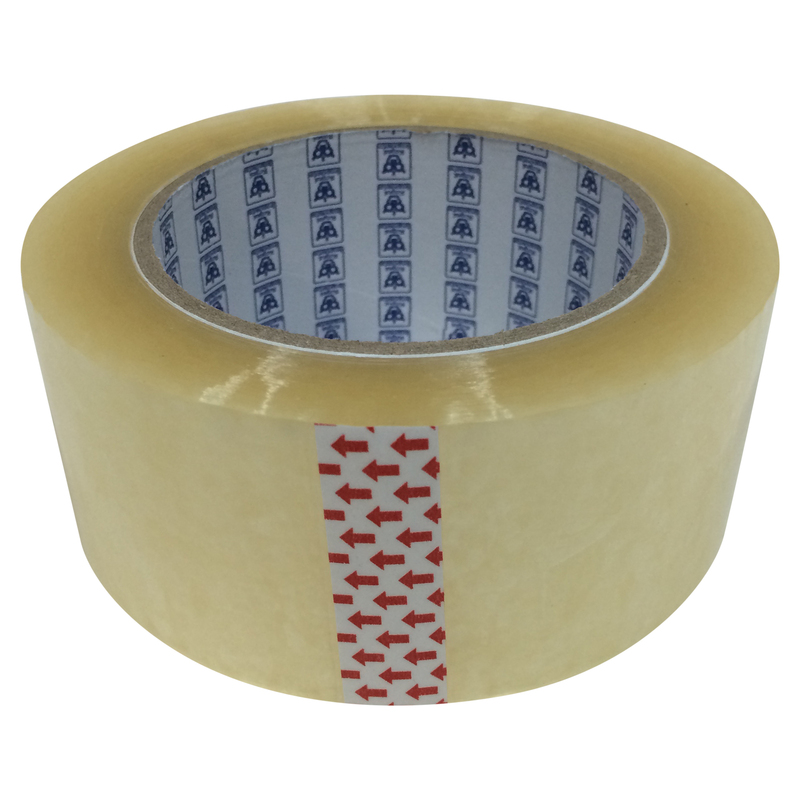 This is a great roll of packing tape from Royal Imports. I am always shipping packages between my blogging and direct sales projects. I am always looking for good high quality packing tape. This roll from Royal Imports is really great. You can insert it into a tape gun if you have one or just use it as a roll as well. I do that from time to time and just fold over the end so I can find it. It’s clear and works great on packages. It’s really high quality and holds really well. I have used it several times on packages and it holds really well. No problems with the glue or not sticking. It’s a great product.